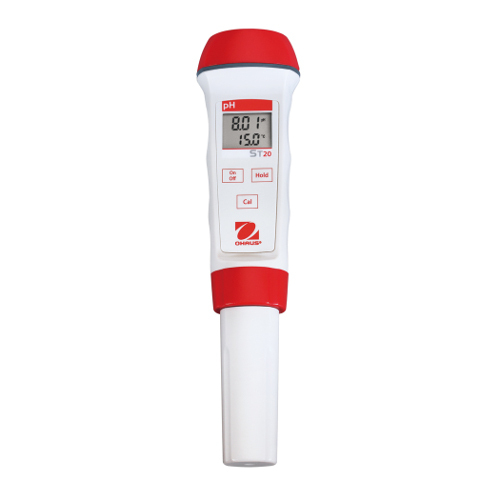 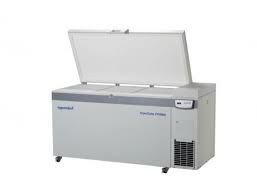 Pipette.com is committed to bringing our customers new and innovative lines of equipment. 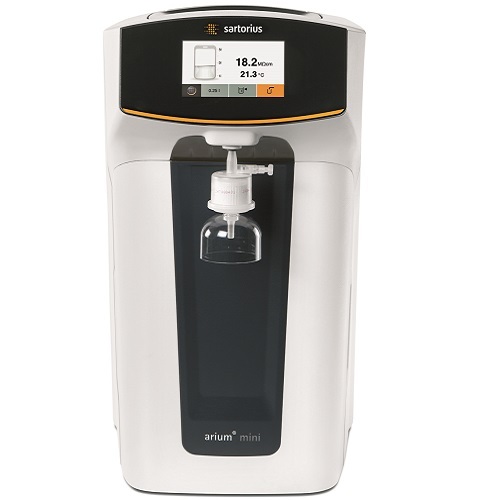 The compact ultrapure water system from Sartorius with a capacity to deliver ultrapure water at a rate of 1 L/min. 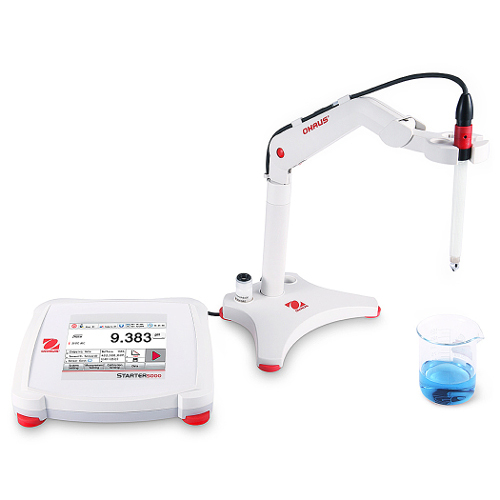 with width of only 28 cm (11 in. 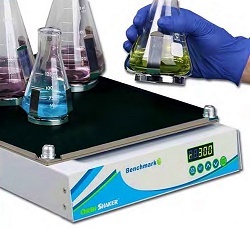 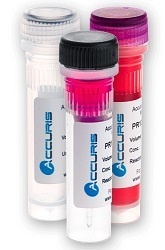 ), this space-saving unit easily integrates into nearly any lab environment. 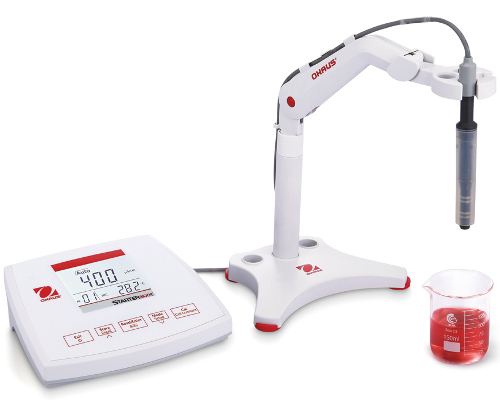 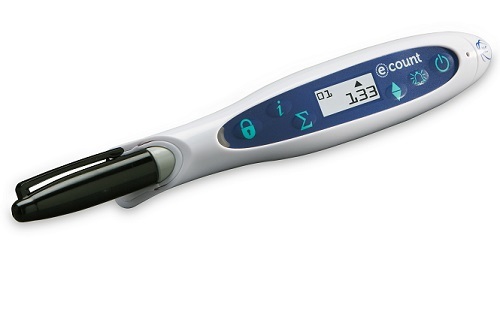 This rapid and accurate eCount Colony Counter combines a multi-function electronic counter with a Sharpie pen for marking to prevent missing or double-counting colonies.
. 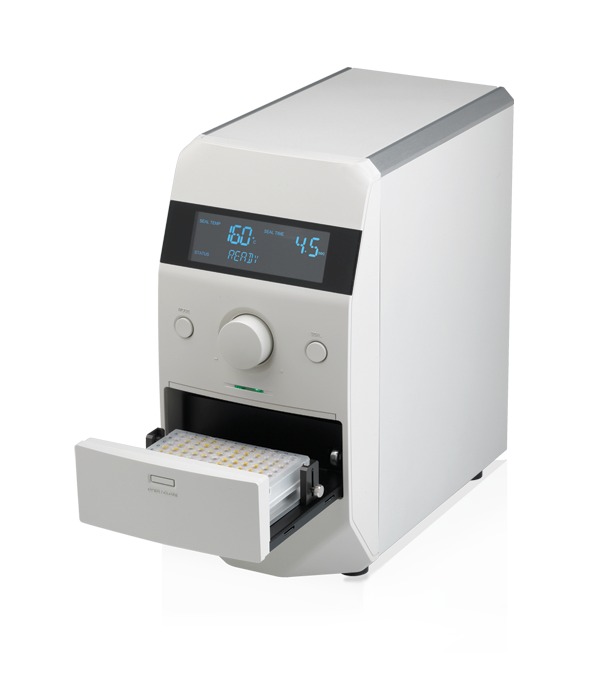 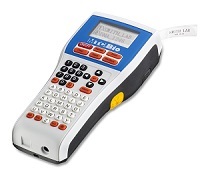 The LABeler Lab Printer from MTC Bio brings modern technology to the basic task of labeling tubes, containers, boxes, glassware, etc. 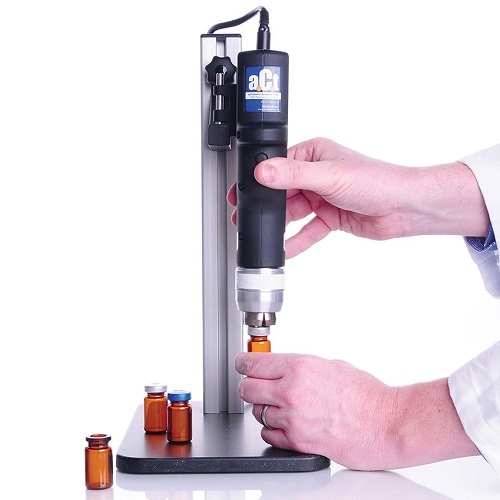 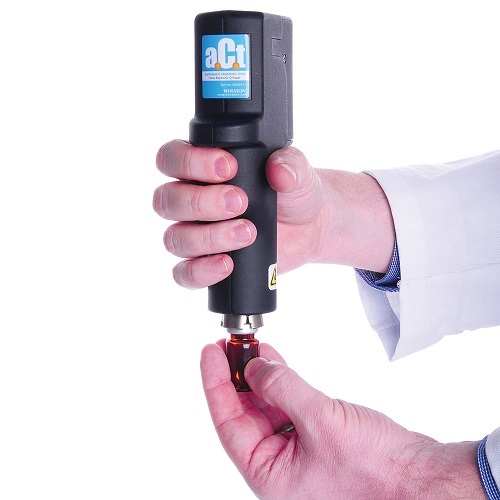 MAGic Clamp™ allows for instant flask clamp exchange without the use of tools, screws, or any other hardware. 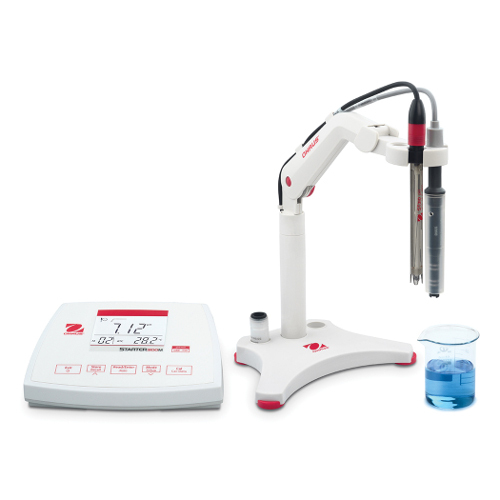 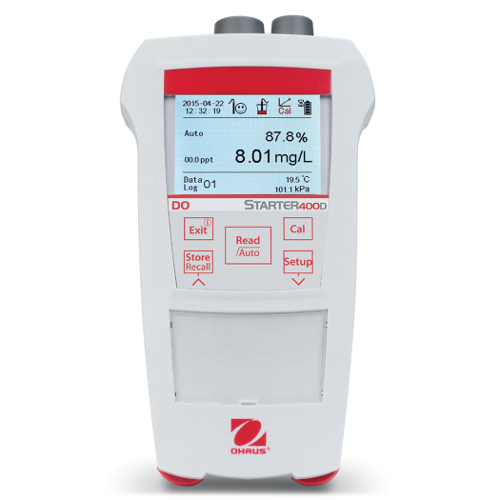 The AccuSeal's Control System features are intuitive with a layout that allows optimal settings for all types of plates and sealing material.